Well, we were founded by a guy who’s known as The Disruptive CEO. It’s a well-deserved title that says a lot about him and our company. We’re Disruptive. In a Really Good Way. 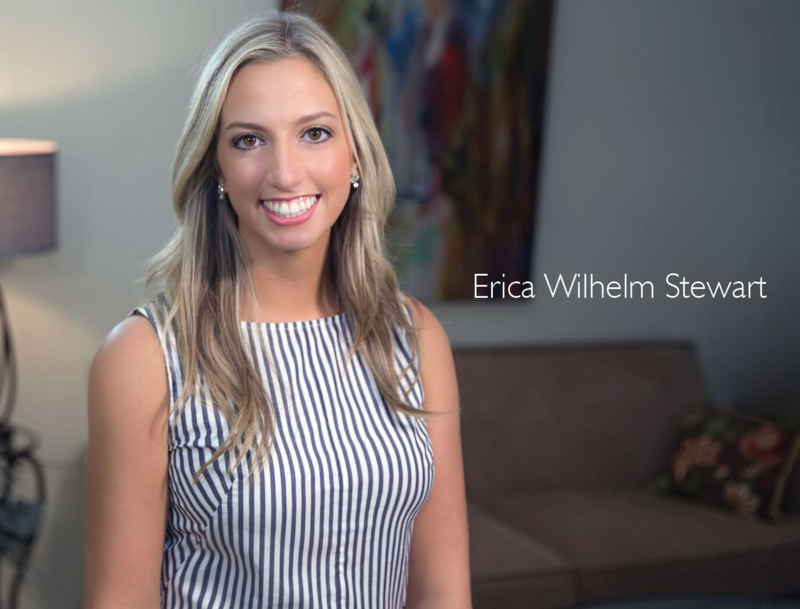 Our founder, Eric J. Wilhelm is the kind of results-driven leader who motivates talented people to deliver the goods—as in exceptional results—by shaking up the status quo. In the early 90’s, after a lifetime in warehousing, sales engineering, marketing, manufacturing, and executive level logistics sales, Eric founded Wilpak, a supply chain/contract packaging company. His disruptive business approach quickly established Wilpak as an industry leader. In 2006, Eric sold Wilpak. And in 2011, he began laying the groundwork for a new kind of contract packaging services company. That company was Coregistics. Today, it’s an award-winning, best-in-class service provider with a stellar reputation for turn-on-a-dime flexibility and sophisticated systems. It’s simple. Our culture is our secret sauce. And everyone wishes they had it. We Make Heroes. One Customer at a Time. In contract packaging, there are many providers. There is only one Coregistics. Watch our video to learn more about our passionate team of professionals and our no fail, no excuses work culture that is helping our customers grow their topline revenue and become heroes within their organizations. Quality Control. It’s What We Do. At Coregistics, we never stop exploring new ways to improve every service, system and product we offer. The leadership team at Coregistics has hundreds of years of combined experience managing people. We don’t just get staffing. We get it right. A Team That Loves Silence. 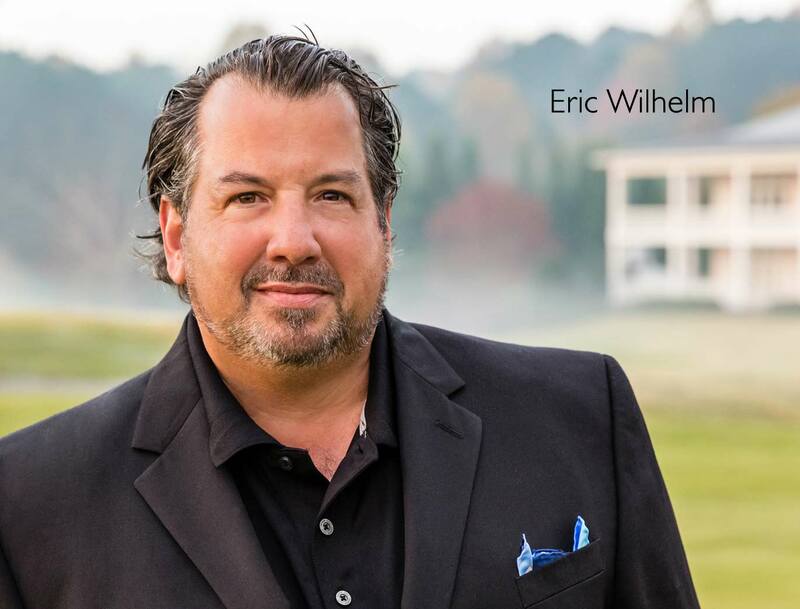 Eric J. Wilhelm, known as The Disruptive CEO, is an innovative, results-driven entrepreneur. He’s held controlling interest in a number of ventures across a wide range of industries, but his roots are in the supply chain and logistics. Today, that’s where his passion lies. In the early 90s, Eric founded Wilpak, a supply chain/contract packaging company. As CEO, he increased revenue and profits over 13 consecutive years. In 2006, Eric sold Wilpak to The Jacobson Companies to create a fully integrated supply chain solution. In 2011, Eric began the process that would lead to the founding of Coregistics. Today, he also sits on the board of directors for the Contract Packaging Association. As a buyer, builder, and seller of supply chain/packaging companies, Eric’s approach has long been clear. He hires exceptional people and creates a culture that encourages superior performance. He sets the bar extremely high for himself and his company, across all verticals. Eric and his wife Deborah are committed to making a difference in the lives of others. They actively continue their fundraising efforts for numerous Atlanta area charities, including Be The Match. When not challenging his team daily, Eric can be found on the family’s equestrian farm tractor or spending time with the youngest Wilhelm, as a new grandpa. 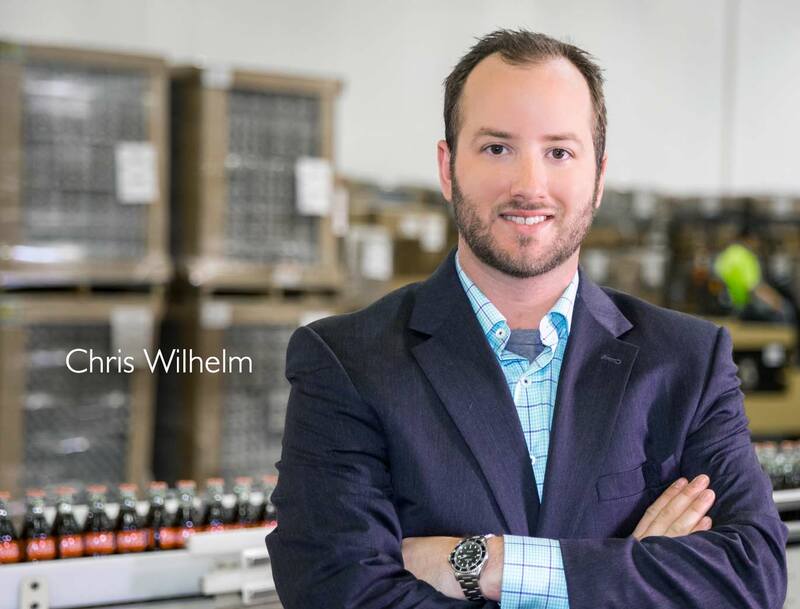 Chris Wilhelm grew up in the logistics industry, working in various capacities for his father’s, Eric Wilhelm’s, companies. His first paid job was working on a production line at age 16. He learned how to drive a forklift before he could drive a car. Today, he leverages this firsthand experience and years of behind-the-scenes industry knowledge as the Vice President of Operations for Coregistics. Chris works closely with each General Manager across the country to help oversee the day-to-day operations at each facility. Chris also maintains full P&L responsibility for the Atlanta plant and oversees the company’s eCommerce division, which includes Coca Cola’s global Share-A-Coke program; Chris played a key role in the design and production of this end-to-end eCommerce and labeling program, which Coregistics developed for Coca-Cola. Prior to Coregistics, Chris was partner and chief operating officer at Freedom Powersports, a premier powersports dealership he purchased in a joint venture with his father. He also worked at Wilpak for several years as part of the process and quality control team, where he learned the contract packaging industry from the ground up. His professional affiliations include the Foundation for Strategic Sourcing (F4SS), the Council of Supply Chain Management Professionals (CSCMP), and the International Warehouse Logistics Association (IWLA). He holds a bachelor’s degree from the University of Colorado. Outside of work, you can usually find Chris on one of his motorcycles, whether in the woods, on the track or on a two-lane road in north Georgia (unless his wife tells him otherwise, of course). However, since the birth of his baby boy, his favorite hobby is hanging with his little man. As the daughter of a serial entrepreneur, Erica was surrounded by top line and bottom line challenges from her earliest memories. From solving business problems over dinner, to listening to sales calls on family vacations, her passion for business was ignited early. After obtaining a dual-degree in Finance and Marketing from the University of Georgia’s Terry College of Business, Erica began her career as an associate in KPMG’s Business Advisory practice, where she spent several years focusing on business problem solving and strategic solutions for Fortune 500 companies. Her deep business acumen was identified early as she was chosen to manage a multi-year project team in NYC. Erica decided to bring her experience “home” and join the family business in 2017. She brings to Coregistics a broad knowledge of project management, business processes, employee development, and strategic thinking. Erica is constantly striving to improve the business of the business. When she’s not in the office, Erica can be found spending time with her husband and two golden retrievers, Milly and Chief. 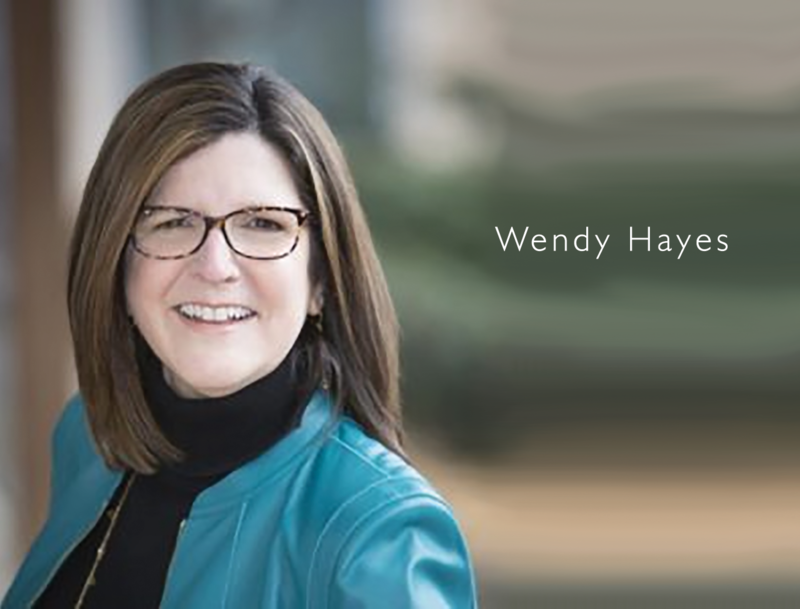 Wendy is an accomplished analytical professional with over 25 years of hands-on experience in diverse accounting; auditing; investigative accounting; financial statement analysis; internal auditing; audit preparation; tax return preparation; tax return analysis; and mergers and acquisitions. As Coregistics’ CFO, she develops corporate organizational strategies by contributing financial and accounting information, analysis, and strategic recommendations to facilitate organizational objectives. Joseph manages our numerous account managers across the country. Joseph knows how important strong relationships are, especially with our customers. Our Account Management team prides themselves on solving customer issues before they arise and Joseph helps ensure the team is reaching “Operational Silence” with all of our customers. 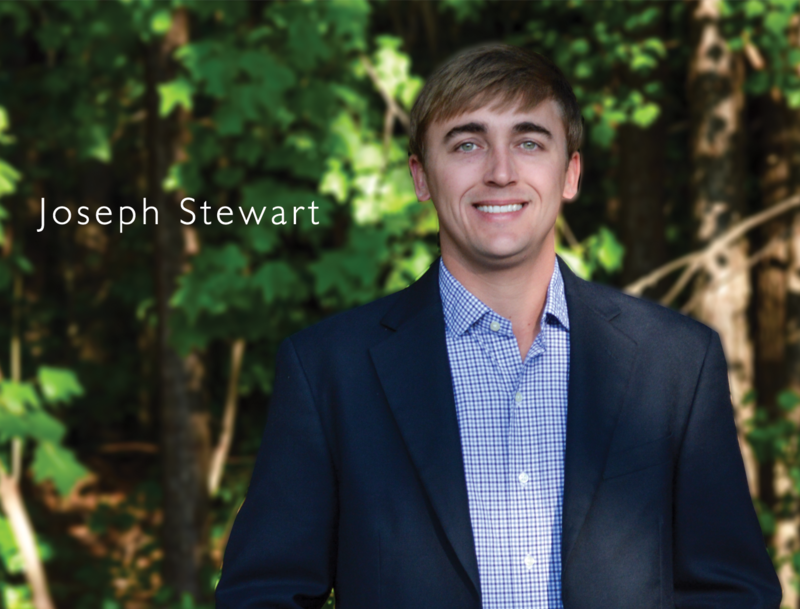 Like the true southern gentleman he is, Joseph enjoys golfing, hunting and fishing in his free time. 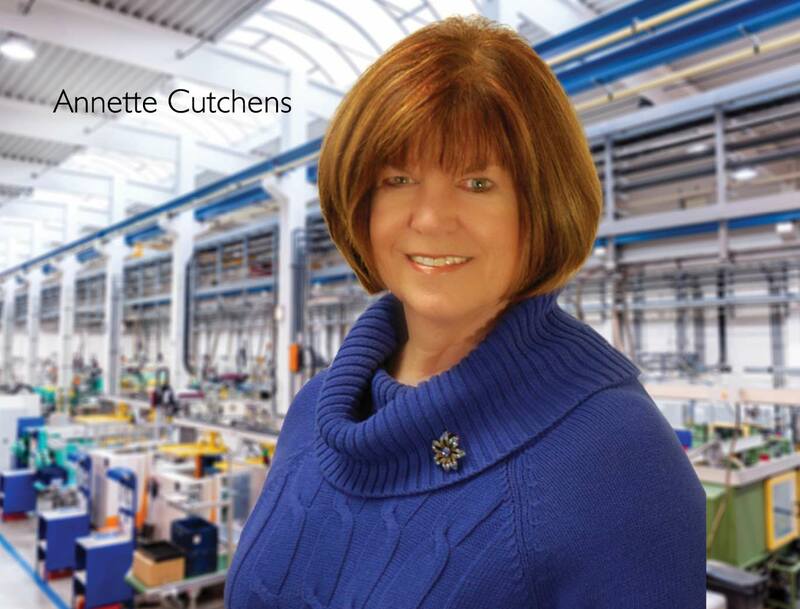 Annette Cutchens began working in the contract packaging industry more than three decades ago. Prior to joining Coregistics, she honed her considerable skills at Wilpak and JacobsonWilpak. During her nearly 10-year tenure with the companies, she was instrumental in implementing a new ERP system across new facilities. She also spent more than 25 years in various leadership positions at a household cleaning products company, where she played a strategic role in the launch of two new manufacturing facilities, as well as bringing new private label consumer products to market. Today, Annette offers our customers invaluable knowledge and expertise in manufacturing, supply chain management and contract packaging. Annette also has super-user status in multiple Enterprise Resource Planning (ERP) software systems, including SAP, which has enabled her to help write a number of dramatic client success stories. Week in and week out, Anne ensures we are accurately forecasting, tracking and managing our customers’ inventories, creating supply chain and logistics efficiencies, and gaining critical visibility into our customers’ business operations. Annette plays a critical role in onboarding new customers, working closely with them to understand their business needs and develop customized solutions to help their businesses continue to grow. She is a member of the Foundation for Strategic Sourcing (F4SS) and serves as co-leader of the Integrated Replenishment (IR) team and co-leader of the Women for Supply Chain (W4SC) team. She also previously served as vice-chairman of the Henry County Local Emergency Planning Committee (LEPC). Annette is an avid golf fan who enjoys gardening, traveling and spending time with her family. 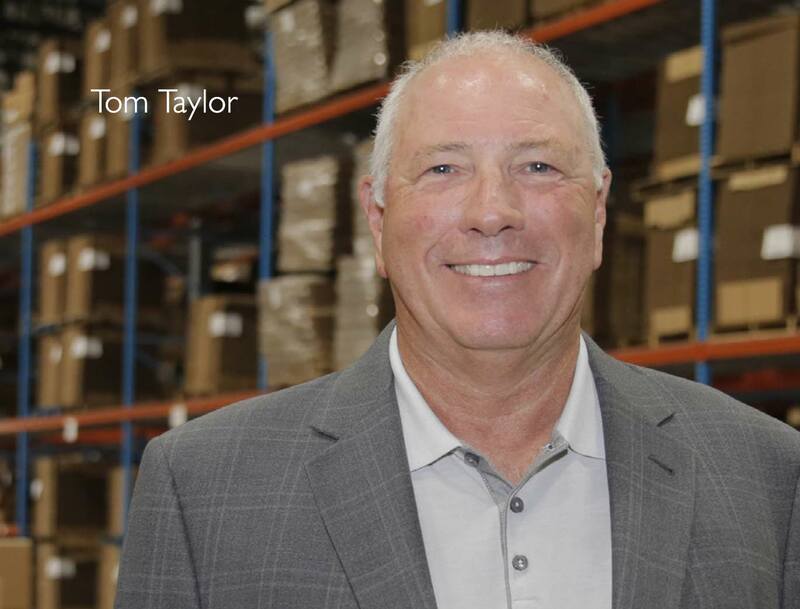 Tom Taylor has worked in the logistics and supply chain industry for 40 years. Prior to joining Coregistics, he held various leadership positions in air freight, trucking, distribution and warehousing, and contract packaging. Today, he leverages his extensive experience to ensure every Coregistics customer receives the right packaging-centric supply chain solution, every day. When he’s not at work, Tom can be found cruising on his old Harley motorcycle, fly fishing for trout, or unwinding on the golf course. A true family man, Tom has been happily married to the same woman for 35 years. Together they have one daughter and now three beautiful granddaughters under the age of six. 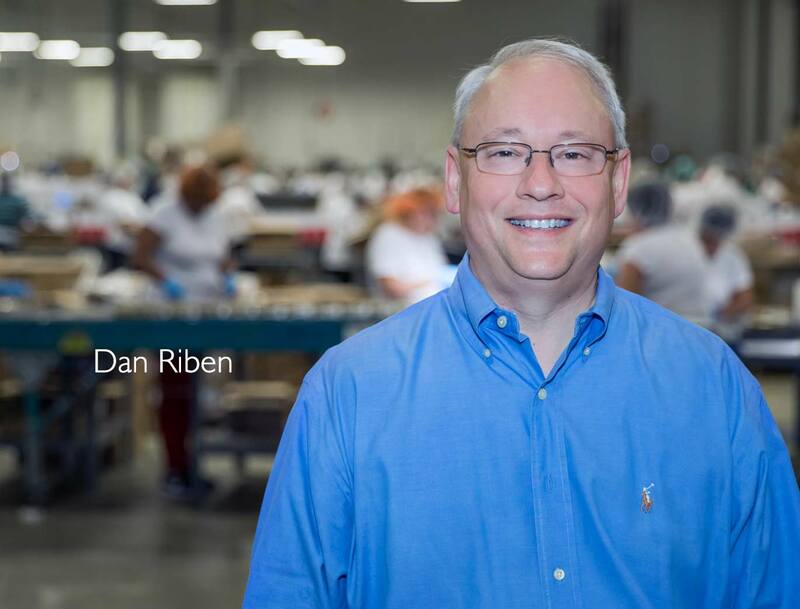 Prior to joining Coregistics, Dan served as plant manager for Silgan Plastics, Inc., where he oversaw operations and management of a $60 million PET plastics SBM packaging division that operated around the clock, year round while managing high-profile customer accounts, including Johnson and Johnson. He also previously served as plant manager for a major manufacturer of household products, where he oversaw a high-speed $350 million consumer packaging division with more than 350 employees serving leading national brands and retailers. During his nearly 10-year tenure with JDS Uniphase, Dan held several escalating leadership positions, including Director of Manufacturing, where he was a key contributor in managing change and building a three-shift organization of more than 750 employees. Dan’s many professional affiliations include the Foundation for Strategic Sourcing (F4SS), the Council of Supply Chain Management Professionals (CSCMP), the Association of Manufacturing Excellence (AME), the American Society for Quality (ASQ), and APICS – Resource Management. He holds a master’s degree in business management from Rider University and a bachelor’s degree from the University of Pittsburgh. Dan also completed the executive development program at The Wharton School of Business at the University of Pennsylvania and is a Six Sigma Greenbelt Certified professional. When he’s not at work, Dan enjoys spending time with his family, golfing, traveling to beach destinations, and playing the drums. In a prior life, he was a DJ for a local radio station and a reporter for the local newspaper. Josephine has over 17 years experience in the HR realm. Josephine is credited for re-building Human Resources reputation within an organization by building key relationships, instilling trust and building confidentiality among people. 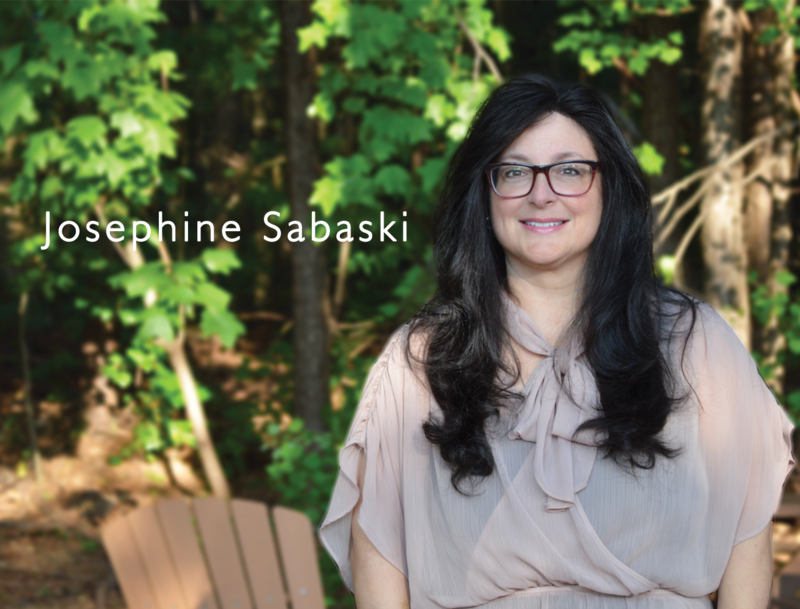 Josephine is a proven leader in executing socially responsible, sustainable and Environment, Health, and Safety behavior that impacts both local and global communities. In her spare time, Josephine enjoys traveling, cheering on Ole Miss and taking weekend trips with her husband on their Harley. Terry manages our Memphis fulfillment center, an embedded Coregistics site for our client Bosch, one of the largest privately owned companies in the world. The Bosch Memphis facility; the Robert Bosch Tool Corporation, Power Tools Division of North America; is the only distribution center in North America for Bosch power tools and measuring tools. Under Terry’s management, Coregistics builds all of the retail and promotions packs at the facility. Terry’s core on-site management team has worked together for nearly two decades, making it a well-oiled machine. They consistently achieve 100 percent OTIF––which means they complete all orders on time and in full. Terry’s expertise isn’t confined to supply chain solutions in Memphis or to contract packaging services in Memphis. He is our longest tenured employee and has served in leadership roles on key accounts including Bayer, Fido-Pharm, Con-Agra and Logitech. He previously served as Foodservice Warehouse Manager for Hardin’s Sysco, Site Manager for Patterson Warehouse and Operations Manager for a Smurfit-Stone fulfillment center, where Johnson and Johnson is the anchor account. 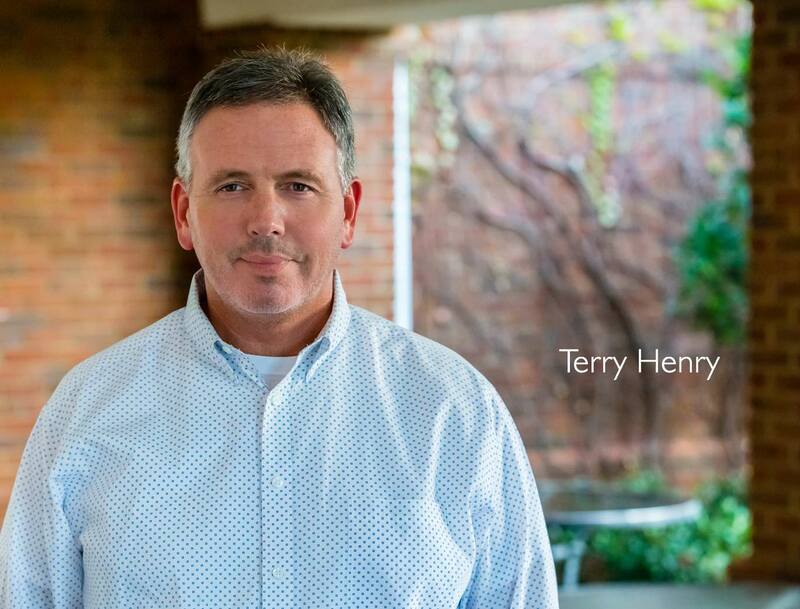 Terry is an active member of key industry and networking associations including, CSCMP, F4SS, IWLA, the Supply Chain Management Group, High Impact Memphis and the Memphis Traffic Club. Terry proudly served seven years in the U.S. Army. When he’s not working, Terry enjoys spending time with friends and family on the water and rooting for the University of Tennessee Volunteers. 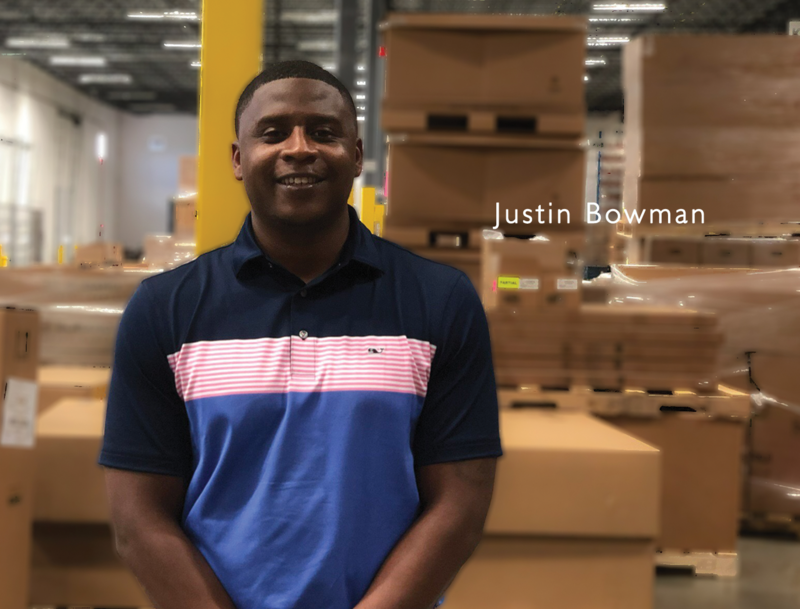 Justin is a seasoned logistics and supply chain veteran. As the General Manager of our Indianapolis facility for our customer Subaru of America, Justin oversees the day-to-day operations of this site and helps provide this critical client with full visibility on the status of each packaging job through a custom WMS interface. Prior to joining Coregistics, Justin has served in numerous operations management roles across the US. He also served in the United States Navy for 3 years as a Personnel Specialist. Outside of the office, Justin enjoys spending time with his family and watching the Georgia Bulldogs play on Saturdays. Lindsey is an accomplished professional with over 9 years of industry knowledge pertaining to quality systems, knowledge of cGMP, FDA/international regulations. Lindsey has experience planning and executing large scale manufacturing and registration projects, writing and implementing SOPs and maintaining compliant quality systems. 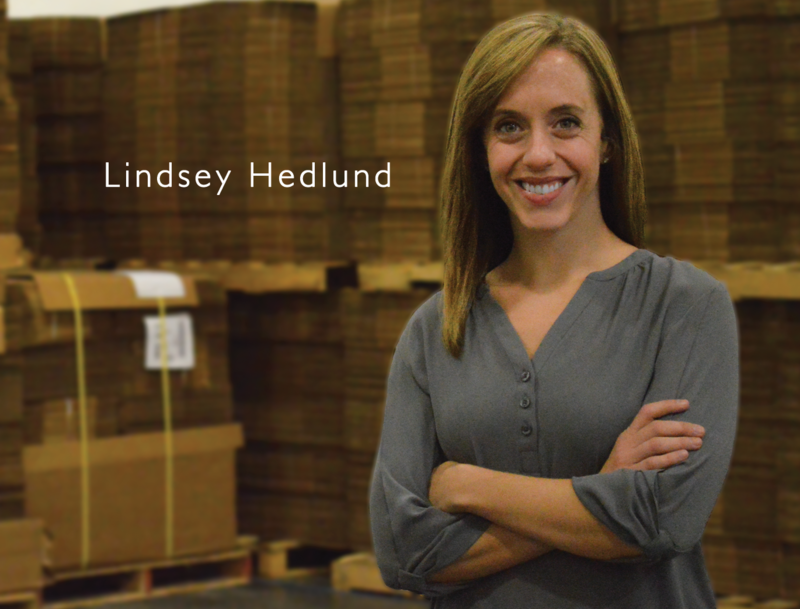 Lindsey ensures all of our facilities across the nation meet and exceed all Quality and Regulatory standards. When she’s not in the office, Lindsey enjoys being with her husband and two daughters, working out, Brazilian Jiu Jitsu, cheering on the Tennessee Volunteers and watching UFC. 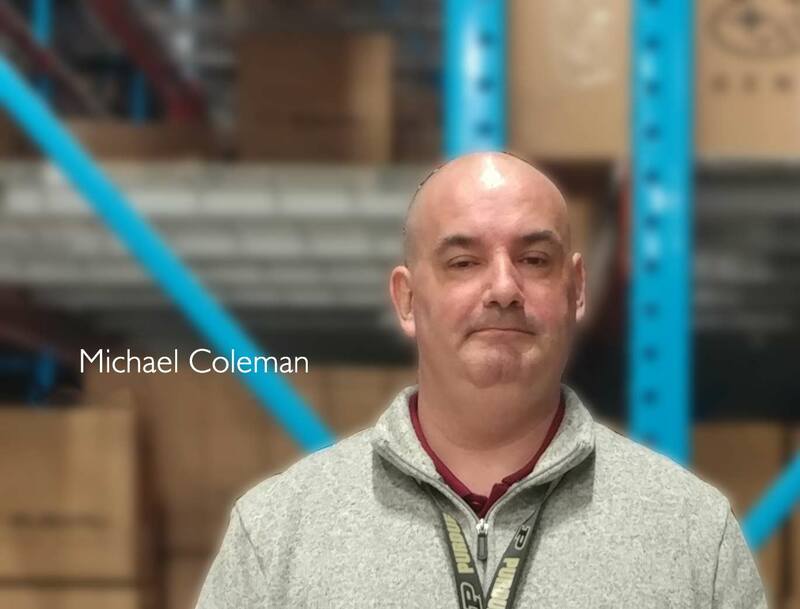 Michael is a seasoned logistics veteran with more than 20 years of industry experience. As a Coregistics General Manager, Michael oversees seven automotive parts packaging embedded sites for the Subaru North American Parts Distribution Network. Prior to joining Coregistics, Michael worked nearly a decade for Oregon-based IMEX America Corporation, an industry leader in aftermarket printer toner manufacturing. As Plant Operations Manager, he played a critical role in the production and shipment of 500 metric tons of material each month. He previously worked for Mitsubishi Silicon America and served in the US Navy Intelligence. Michael holds a MBA in finance from Marylhurst University and a bachelor’s in business management from George Fox University. He is also holds a Lean Six Sigma Master Black Belt and is certified in Kaizen Facilitation, 5S Training and Lean Culture. When he’s not at the office, Michael enjoys collecting, restoring and riding motorcycles. In a past life, Michael was an American Motorcyclist Association / WERA Motorcycle road racer who competed at some of the premier tracks across the country. He also enjoys target shooting and hiking the Oregon coast with his Great Dane Anthony. At Coregistics, we’ve always wanted to help the communities in which we live and work. This isn’t just talk. It’s not mere “public relations.” We feel fortunate to do what we do, and we want to leverage our success into helping enrich and save lives. That’s why, every year, we sponsor The Gears and Greens Golf Tournament. 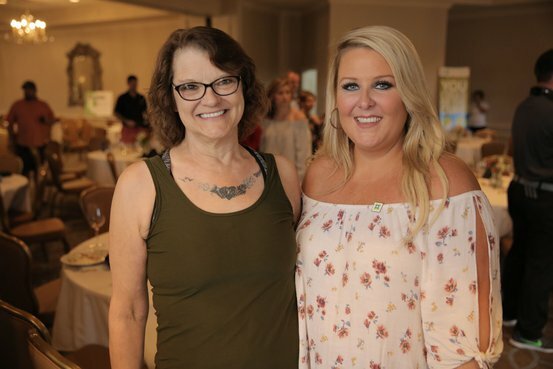 This event raises money for the largest, most diverse bone marrow registry in the world—Be The Match.The registry matches patients who have leukemia, lymphoma and other life-threatening diseases with compatible donors. After this year’s tournament, Coregistics will have raised nearly a half million dollars to this important, life-saving cause.